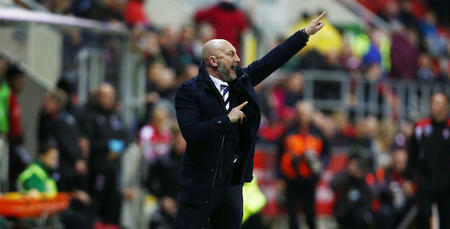 IAN Holloway has called on his QPR players to have belief in their ability as they head to Rotherham United this weekend. The Millers are bottom of the league after a winless run which stretches to 15 games, but Holloway isn’t expecting anything other than a difficult afternoon at the New York Stadium. “They have been unlucky in recent weeks,” he said. “They have lost by the odd goal a couple of times and have more than kept going. 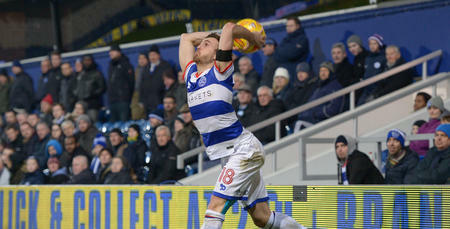 “They have let too many goals in – they’ll know that – and in recent games so have we! So we have got to be on our game, solid and strong. Their crowd will be right behind them. “They produced a miracle last year by having a rally and having a run. 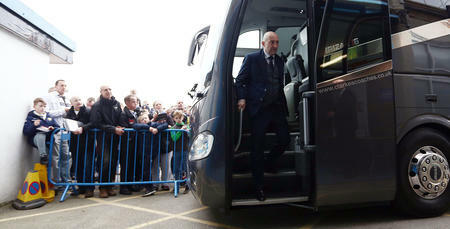 Ok, that was under a different manager but it shows they are capable of all sorts of things. 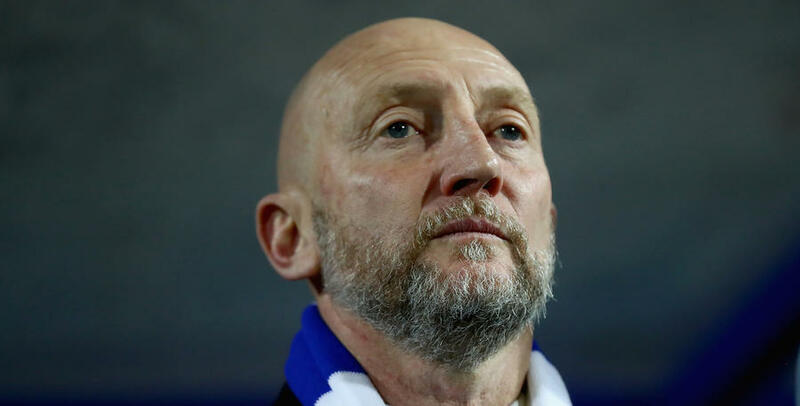 After three games back in the QPR dugout, Holloway has overseen an impressive win against Norwich City, a defeat at Ipswich Town and a loss at home to Wolves. But he has seen aspects in all of those matches which have given him confidence. “I believe in the ability that we’ve got,” he said. “We have played well in all three games so far, but we haven’t done it for 90 minutes. “We have stopped doing things, but we are fully aware of that and we’ve got another chance now to keep building on what we have done before. Holloway has also called on his players to take responsibility for the decisions they make on the pitch – knowing they will be given his full support. “The players have to make decisions out there. They are the ones who make them, and they have to trust themselves. The manager’s job is to give them guidance. And it’s up to us to support the players when they make those decisions out there – whether it’s a good one or a bad one. 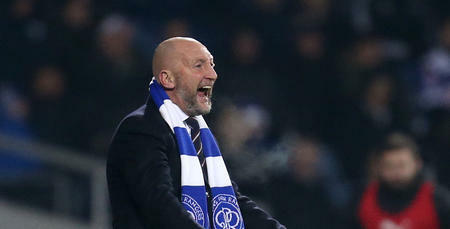 Holloway’s return to Loftus Road has been greeted with open arms by Rangers fans, and the straight-talking QPR boss says his squad of players are left in no doubt as to what he wants from them. “They know what I expect and what I demand,” he said, “I can’t be any different. I don’t ask my players – I tell them what to do. If they don’t like it, I can’t change. If the modern player isn’t used to that, then why aren’t they? “I’d loved to have had some of the ex-players here that were at this club – I’d have told them a thing or two, And it would have made them better players and better people. We have played well in all three games so far, but we haven’t done it for 90 minutes.